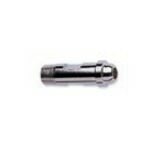 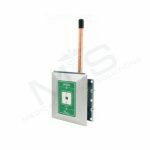 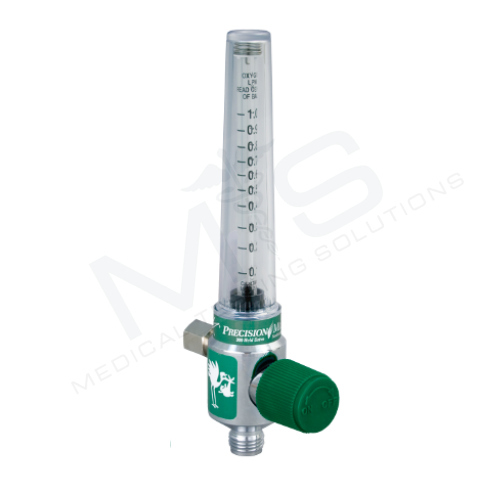 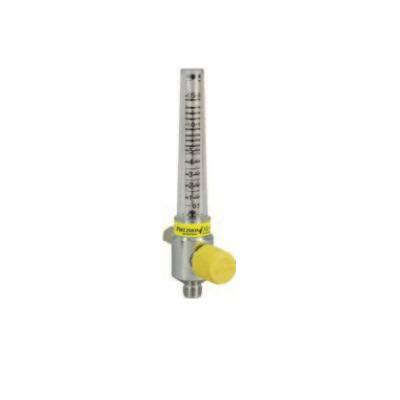 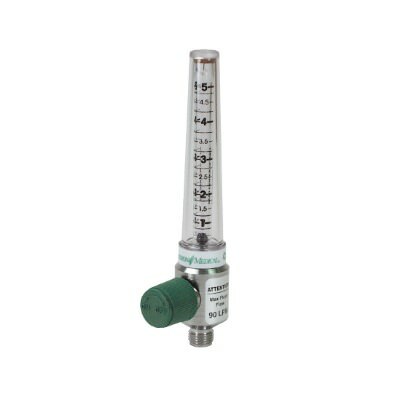 Medical oxygen flowmeters and medical air flowmeters are available with any style wall adapter. 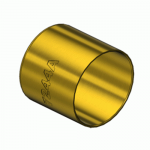 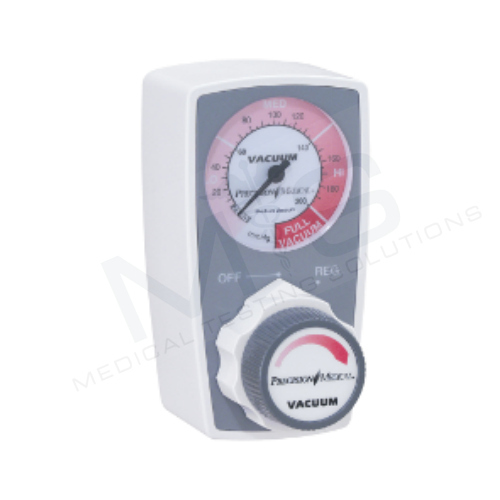 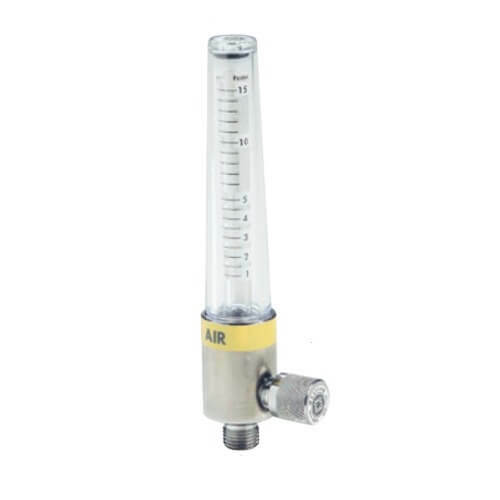 We also offer medical vacuum suction regulators which are carry a 1 year manufacture warranty . 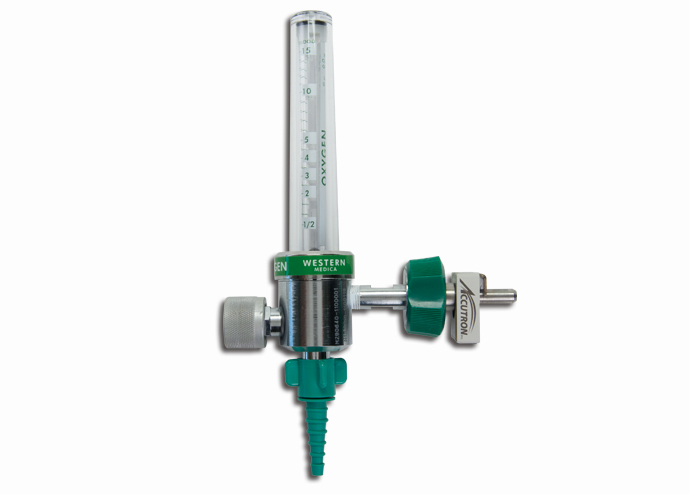 Medical Testing Solutions is a leader in medical gas equipment and service. 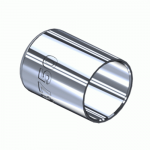 We are available to answer any technical questions you may have. 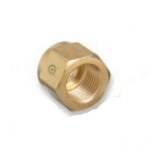 Please call us for further assistance!